Welcome to Astrology on the Web's Pisces sector! 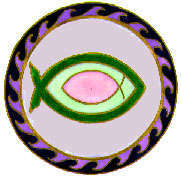 Click the links below to find out all about Pisces the Fishes, compatibility & relationships. Check your free daily, weekly, monthly & annual horoscopes!